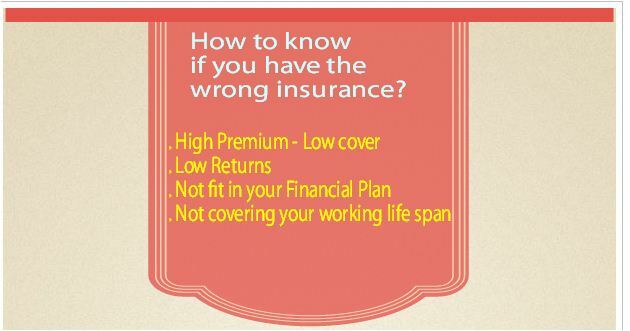 Lapsed LIC Insurance Policies – If there a way out? 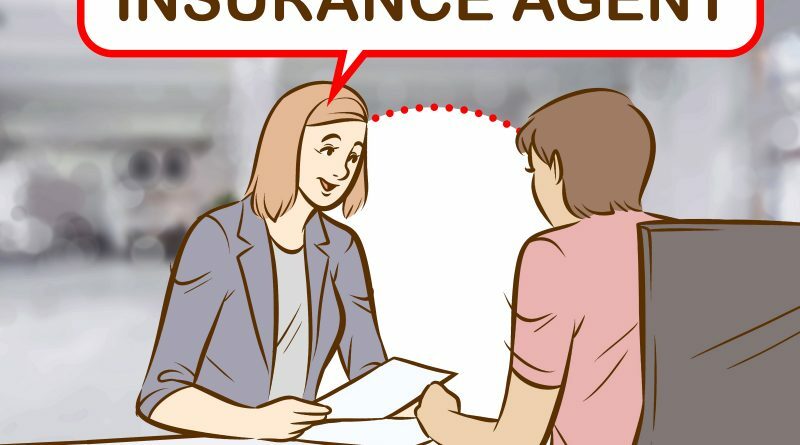 If the insurance premium of a policy is not paid within the specified date (including grace period) the policy lapses. The revival of the lapsed policy is a fresh agreement where the insurer can impose fresh terms and conditions. 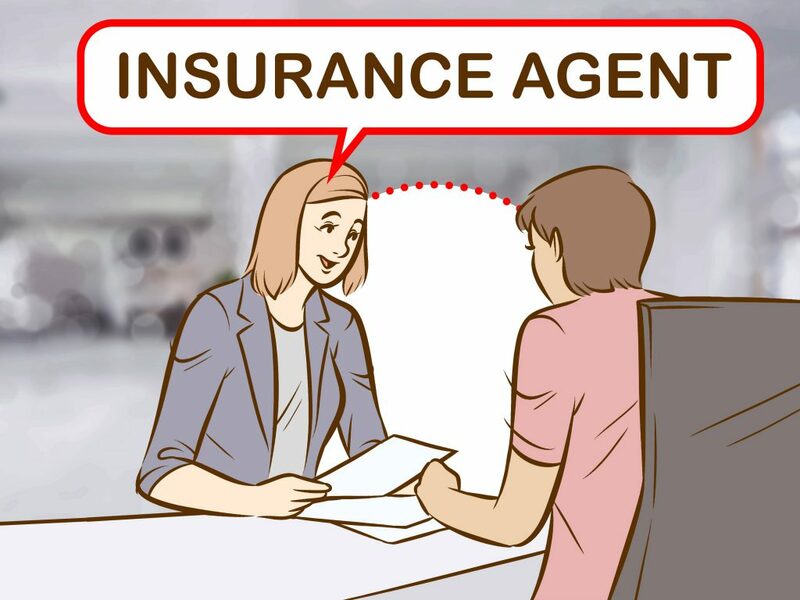 The Lapsed LIC Insurance Policies due to non-payment of premium can be revived within two years period from the date of elapsing of the policy by paying arrears of interest and premium together with the fulfillment of medical requirements if any. The percentage of LIC policy that lapse every year stands around 4 percent on an average of last three years. The insurance premiums that received within the lapsed LIC policies become the overall part of the Life Fund. Where the premium is paid for less than THREE years for the policy which has premium paying term of TEN years or more, then the policy stand lapsed. Similarly, where the premium is paid for less than TWO years for the policy with a premium paying term of fewer than TEN years, then the policy stand lapsed. Can you have Guaranteed Surrender Value?However, as per provisions contained in the Regulation 35 of the IRDA (Non-Linked Insurance Product) Regulations 2013, they acquire guaranteed surrendered value only if the premium is paid for 3 consecutive years at least with premium paying term of 10 years or more and similarly, if the premium is paid for two consecutive years with a policy of Premium Paying Term of less than TEN years. 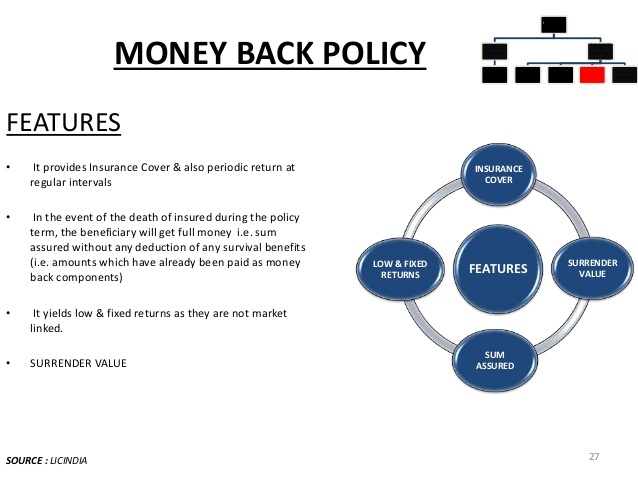 Related Read- Is Insurance Policy a Good Investment? ← Entered Contract to Sell Property and Realized Money Later? What is Date of Recognition of Sale?